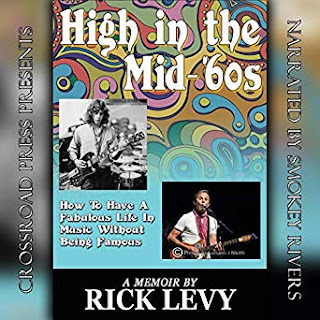 High in the Mid-'60s: How to Have a Fabulous Life in Music Without Being Famous! 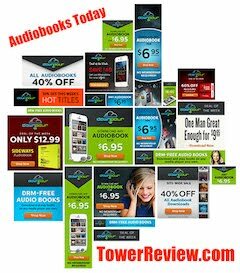 is all of the following...a memoir, a life journey, a rock n roll "everyman" story, a spiritual discovery, a fathering experience, an absolute music business survival manual, and an anecdotal treasure chest of life on the road. See interview HERE. 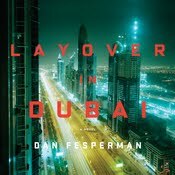 Crossroad Press. Also check out other non-fiction: Women in Science by Rachel Ignotofsky: The New York Times bestseller Women in Science highlights the contributions of fifty notable women to the fields of science, technology, engineering, and mathematics (STEM) from the ancient to the modern world. This fascinating collection contains information about relevant topics such as lab equipment and rates of women currently working in STEM fields. The trailblazing women profiled include well-known figures like primatologist Jane Goodall, as well as lesser-known pioneers such as Katherine Johnson, the African-American physicist and mathematician who calculated the trajectory of the 1969 Apollo 11 mission to the moon. 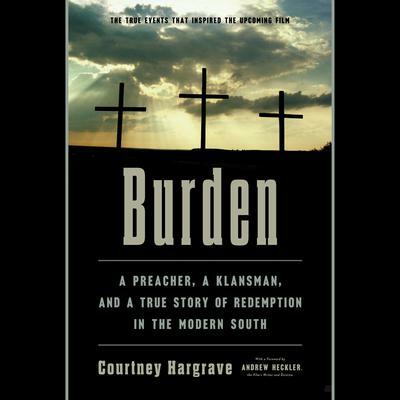 BURDEN by Courtney Hargrave: In 1996, the town of Laurens, South Carolina, was thrust into the international spotlight when a white supremacist named Michael Burden opened a museum celebrating the Ku Klux Klan on the community’s main square. Journalists and protestors flooded the town, and hate groups rallied to the establishment’s defense, dredging up the long history of racial violence in this formerly prosperous mill town. What came next is the subject of an upcoming major motion picture starring Forest Whitaker, Garrett Hedlund, Tom Wilkinson, Andrea Riseborough, and Usher Raymond. Shortly after his museum opened, Michael Burden abruptly left the Klan at the urging of a woman he fell in love with. Broke and homeless, he was taken in by Reverend David Kennedy, an African American preacher and leader in the Laurens community, who plunged his church headlong in a quest to save their former enemy. In this spellbinding Southern epic, journalist Courtney Hargrave uncovers the complex events behind the story told in the film, exploring the choices that led to Kennedy and Burden’s friendship, the social factors that drive young men to join hate groups, the intersection of poverty and racism in the divided South, and the difference one person can make in confronting America’s oldest sin. The town has storied history including a Coca-Cola bottle supplier during the Kennedy years and before, Confederate battles, historic flagstone churches, and more. A true crossroad of commerce and industry, although small and isolated.